“Maine’s a national leader in the administration of elections,” said Dunlap. 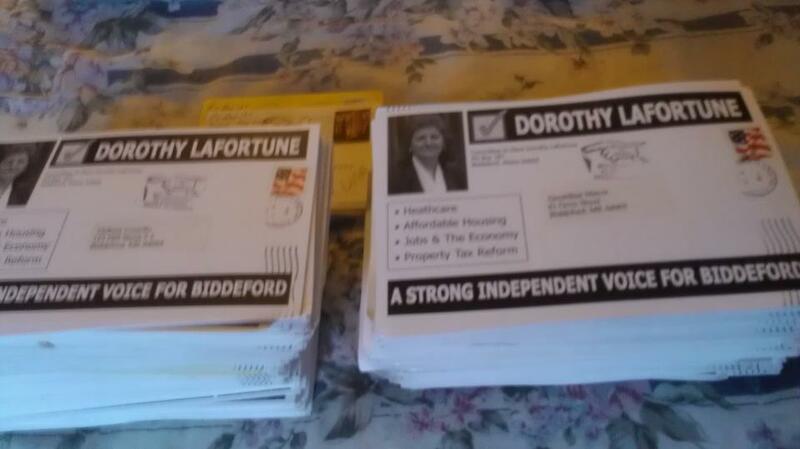 In 2004 I ran as a clean election candidate in a special election held in Biddeford. People who helped out with my campaign worked their hearts out and we conducted a clean campaign. The events surrounding this election were not just mere “irregularities” or “mistakes”. A full investigation into the City of Biddeford, and clerk Clairma Matherne, was fully warranted. 2) The failure of the Post Office to mail my first-class campaign flyers. This was paid with clean election funds by the taxpayers of Maine. These were not delivered and neither did the taxpayers receive their mail. These are state and federal violations of law and a matter of public interest. Sec. of State Dunlap ignored my complaint to his Deputy Secretary of State, Julie Flynn and Asst. A.G. Leanne Robbins. Dunlap also viewed the physical evidence of campaign flyers not mailed by the Post Office. Click here. Taxpayers funds paid for this! You should be outraged! When Charlie Summers took over Secretary Dunlap’s position, I requested to meet with him about Dunlap’s failure to act. Summers did not grant me the opportunity to meet with him. However, the following is what transpired. Click here. There must be oversight and accountability within the office of the Secretary of State, the Attorney General’s office and the Ethics Commission. 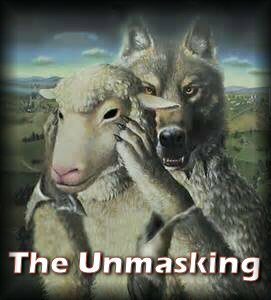 Unless, and until, there is accountability and oversight of state agencies, including constitutional officers, this is what can we expect from Augusta! Maine is hardly “a national leader in the administration of elections.” Pay attention to Mr. Dunlap’s lips.